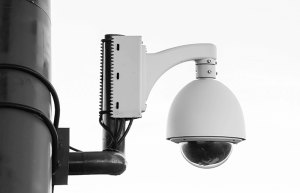 When looking to protect your family or business in these uncertain times, considering a CCTV setup for your home or business is more than prudent. 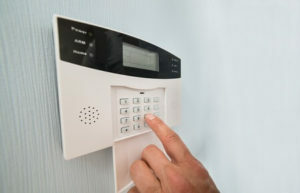 As is ensuring that you get it installed by a company that offers a full range of options and that is just as dedicated to the safety of you family, your home, and your business as you are. This is why we have set ourselves apart as a quality CCTV company in Trafford.